The Hawaiian submarine is considered as the weakest. Then it is followed by the Strombolian, Vulcanian and Surtseyan. 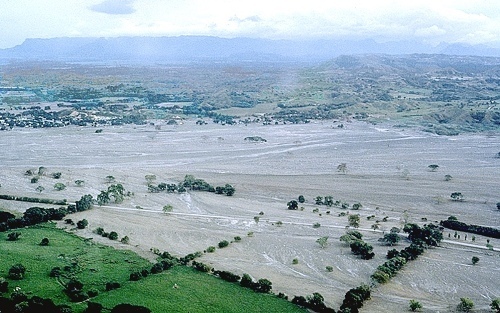 Pelean eruptions are considered as the stronger type of eruption. Then they are followed by Plinian eruptions. 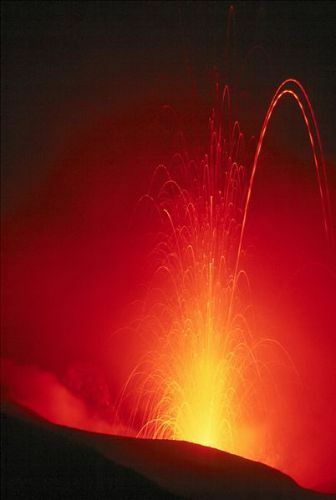 Ultra-Plinian is considered as the strongest eruption. The strength of subglacial and phreatic eruptions is varied. The eruptive mechanism is used to define them. 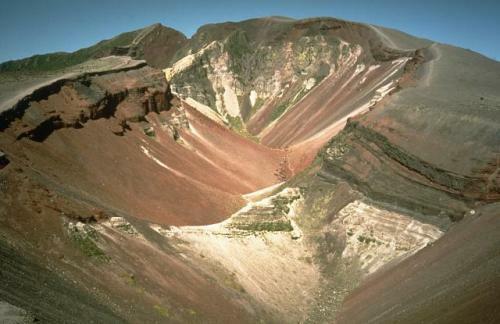 Find facts about cinder cone volcanoes here. VEI is used for measuring the strength of eruption. The eruptive types are correlated with the magnitude scale, which has the range from zero to eight. There are three primary mechanisms of volcanic eruptions. The magmatic eruption is caused by the gas release under decompression. Phreatic eruptions are caused by the steam eruption. 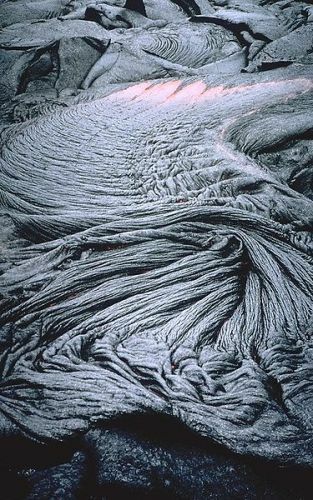 The phreatomagmatic eruptions are caused by the thermal contraction due to its contact with water. The magma and tephra are propelled by the gas driven explosion. It is called explosive eruption. If the explosive eruption is not significant, it is included in effusive eruption. 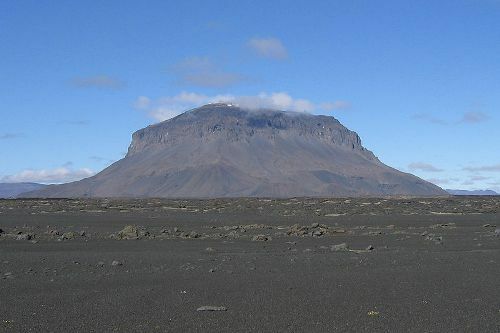 Check facts about Shield Volcanoes here. The strength of volcanic eruption is varied. It is not dangerous if the effusive eruption is only defined with fluid lava flows or Laval fountains. The beginning of the Hawaiian eruptions is mostly at the rift zones. The fracture zones mostly define the beginning of a number of strong Surtseyan eruptions. Most volcanic eruptions are ranging from zero to 2 according to VEI. Some volcanoes, which have the Hawaiian activity, are Mount Mihara, Mount Etna and Puʻu ʻŌʻō cinder. Are you interested reading facts about volcanic eruption?